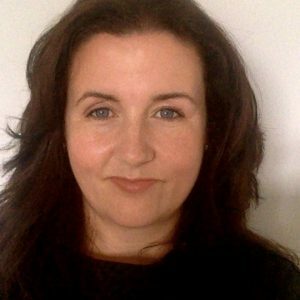 Veronica is currently a Lecturer in the School of Medicine University of St Andrews. She has been actively involved in the design and implementation of IPE activities within the academic and practice learning environment. 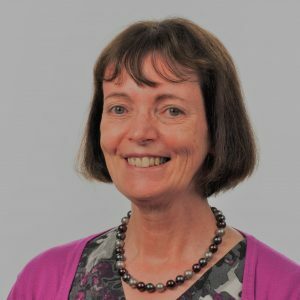 She supervises Hons and MSc dissertation projects related to interprofessional education and interprofessional working and is an external examiner for postgraduate interprofessional modules. As a Registered Nurse, Veronica has worked in areas of general medicine, surgical, renal medicine and telehealth. She continues to maintain her professional registration with the Nursing and Midwifery Council. Veronica has been a member of the CAIPE Board since 2014. Prior to joining the board, she was a student member of CAIPE. As a Board Member she is engaged with the Student Committee and Research Group. Her research interests are Interprofessional practice learning and interprofessional working. Andreas Xyrichis is an academic researcher and Senior Lecturer at the Florence Nightingale Faculty of Nursing, Midwifery & Palliative Care at King’s College London. He has held clinical, research and policy posts in London and Brussels; and his training has been in nursing, research methodology, health policy and sociology. He holds a BSc, a MSc and a PhD all from King’s. Andreas is passionate about interprofessional healthcare practice, education and research. His work is supported by the National Institute for Health Research and investigates interprofessional practice interventions for patient safety and quality improvement, specifically in the clinical setting of the intensive care unit. 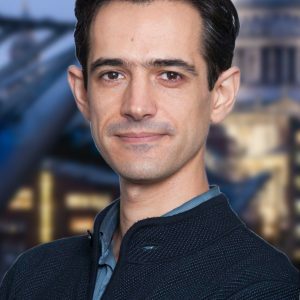 Andreas has been a Fellow of the Higher Education Academy UK since 2013, an Associate Editor for the Journal of Interprofessional Care since 2015 and a CAIPE Board Member since 2018.
many other areas of clinical research see website for details. I am a Reader Teaching and Learning in Nursing /Health Professional Education at the University of Salford and I am an Adult Nurse. An advocate for inter-professional, evidence based education, teaching and assessment. I have significant experience in developing innovative curricula that meets workforce needs in health and social care. I have set up and am leading on the inter-professional l Educational Research and Scholarship Cluster at the University of Salford and I am passionate about practice based learning and clinical leadership. I am a Principle Fellow of the Higher Education Academy and have been awarded a prestigious National Teaching Fellow. As an Executive Coach I particularly enjoy supporting individuals to learn and develop and reach their full potential. 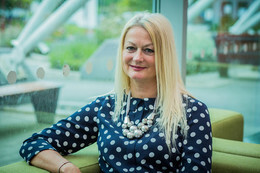 I am an experienced NHS Leadership Academy Healthcare Leadership 360 Feedback Facilitator (individual and group) and I coach and mentor senior healthcare leaders as part of the North West Leadership Academy mentoring scheme. Michael P. Sy holds a BS Occupational Therapy degree from the University of the Philippines – Manila (2009). After obtaining his license, he soon worked as a clinician in various clinics in Metro Manila and nearby provinces in Luzon. Although working with clients and the community is professionally and personally fulfilling, he eventually realized that being in the Academe would allow him to maximize his skills to impact Philippine society. In 2013, he started working as a part-time faculty member at Angeles University Foundation (AUF). In the same year, he was given the opportunity to be a WHO-certified Interprofessional Education Trainer from Gunma University (Japan). He considered this special certification as an obligation more than anything, thus formally co-establishing a pilot interprofessional education and collaboration (IPEC) program in the Philippines which is situated in AUF. In 2016, he obtained his Master of Health Professions Education from the UP-NTTCHP and received the Academic Excellence Award for his research on IPEC for rehabilitation professionals. 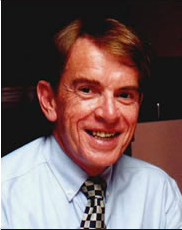 Since then, he has presented about IPEC in various conferences in the Philippines, Asia and Europe alongside with his recent journal, book, and online publications on topics including occupational therapy, occupational science, health professions education, drug addiction and rehabilitation, and IPEC. 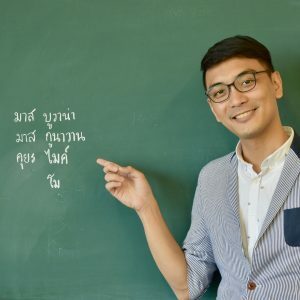 As the head of the Scientific Committee for the 1st PHIPEC Conference 2018, Mr. Sy considers himself as one of the champions of IPEC in the Asia-Pacific Region and continues to be so while finishing his Ph.D. in Occupational Therapy from the Tokyo Metropolitan University (Japan) and fulfilling his obligation as an Adjunct Professor in AUF. Melissa is a lecturer in nursing and based in the Faculty of Health at the University of Bradford. She has previously served a term on the CAIPE Board and is currently a co-opted member of both the research and pedagogy Groups. She has a Doctorate of Education and is a Teaching Fellow with the Higher Education Academy. She has a particular interest in interprofessional education and previously led on it’s introduction into her own university. Her research interests extensively focuses on interprofessional education and she is co-lead of the Pedagogy Research Cluster within her own Faculty. 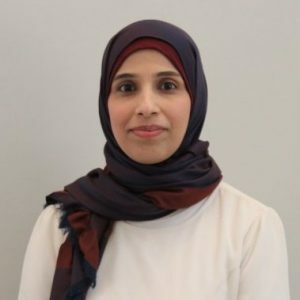 Dr Alla El-Awaisi received her Master of Pharmacy degree (2001) from Strathclyde University in Glasgow (UK), MSc in Prescribing Science (2009) from the Robert Gordon University (UK) and PhD in Interprofessional Education and Collaborative Practice (2017) from the Robert Gordon University (UK) with a thesis entitled: ‘Pharmacy’s Perspectives of Interprofessional Education and Collaborative Practice: An Investigative Study in Qatar & the Middle East. Prior to moving to Qatar University, she practised pharmacy in various hospital seetings and primary healthcare settings as clinical pharmacist and later on as a specialist clinical pharmacist. Currently, she is the Assistant Dean of Student Affairs and Qatar University Health Chair of the Interprofessional Education Committee and has been instrumental in the leadership and delivery of successful IPE initiatives in Qatar and internationally including leading the First Middle Eastern Conference in Interprofessional Education and Collaborative Practice in December 2015. Her research expertise lies in the area of interprofessional education and collaborative practice, pharmacy education and pharmacy practice. 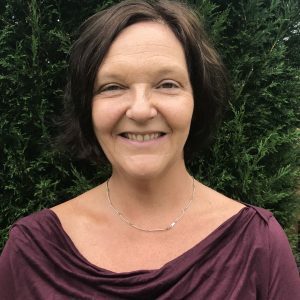 Marion began her career as a physiotherapist and complementary medicine practitioner, psychologist and neuroscientist. 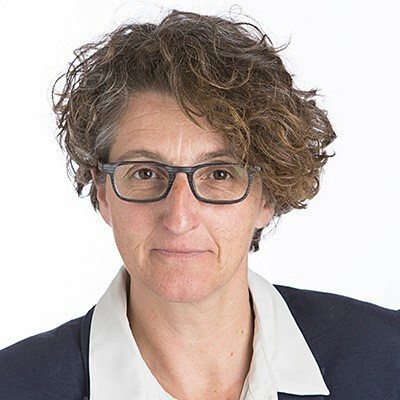 Her work focuses on the latter roles and she is the deputy head of Interprofessional Learning and Practice at the Zurich University of Applied Sciences Switzerland am head of interprofessional research.